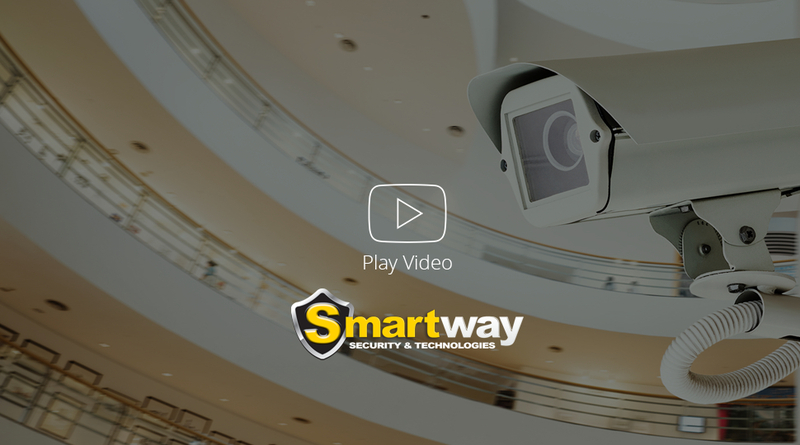 Smartway Security is New Zealand’s leading CCTV & Alarm’s provider. Offering all round solutions for everyone, from Residential properties to Commercial Residents through to Rural properties. Smartway Security can offer all solutions from home Alarms through to your CCTV surveillance to help you and your family feel secure in your own home. Commercial security is high in demand and Smartway Security can custom build and install a system just for your specific needs. Every business is different so we work with you. Whether you have a Goat farm, Horse arena or want to keep an eye on your fuel tanks we can offer every rural property a custom solution so you can simply keep an eye on all your valued assets. With Technology we are able to put in place total solution systems that allow remote connection to your alarm or CCTV. 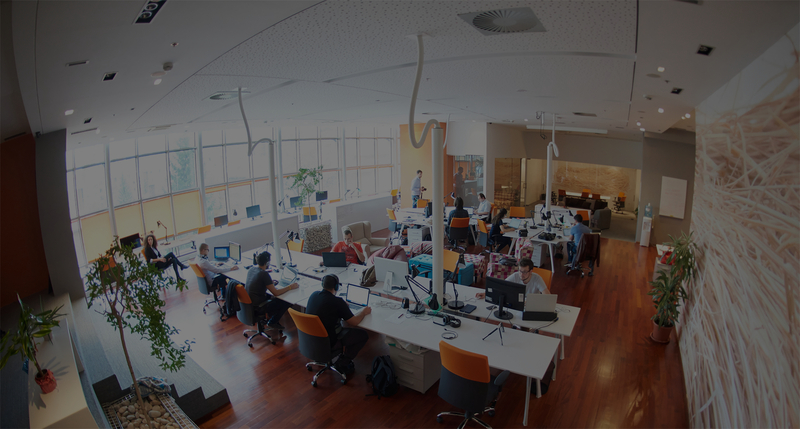 It also allows us to provide you with a higher level of service backup than was ever possible in the past. Smartway Security aims to provide the best customer support in our industry covering all of New Zealand. Contact us today for a Free Demonstration.